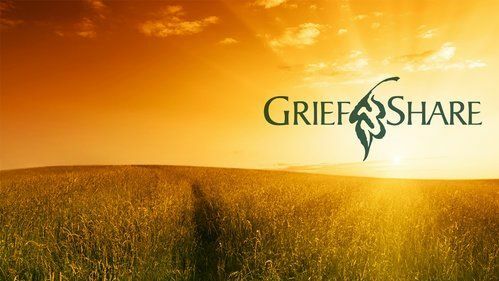 GriefShare is a Christ-centered grief support group which offers encouragement after the death of a spouse, child, family member, or friend. 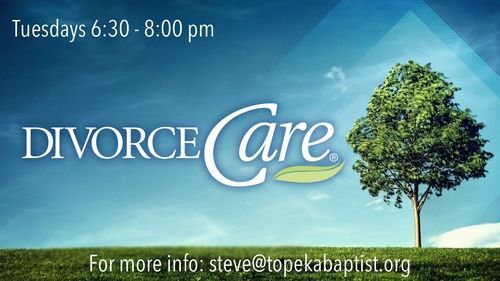 Topeka Baptist offers two 13-week GriefShare sessions each year. (Joining the group mid-session is allowed.) GriefShare meets Monday nights at 6:30 pm in the upper building. Cost is $20 which covers the workbook. For more information, or to sign up for GriefShare, please contact Pastor Steve below. Join Pastor Steve Tucker every Tuesday night as we learn that Jesus Christ is the only step needed for a recovered life. This group meets at Central Park Christian Church (1535 SW Clay). 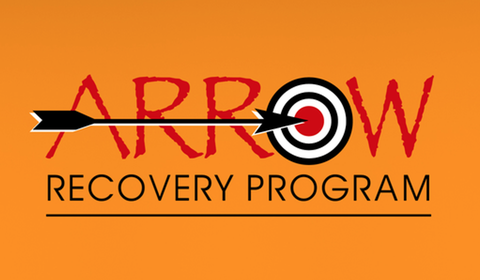 ARROW ministry is a partnership with Central Park Christian Church. Email Pastor Steve below for more information. This is a Christ-centered support group for people who’ve been divorced or are currently going through a divorce. DivorceCare is built around a 13-week video curriculum. Cost is $20 which includes workbook and scholarships are available. Email Pastor Steve below to sign up or for more info.